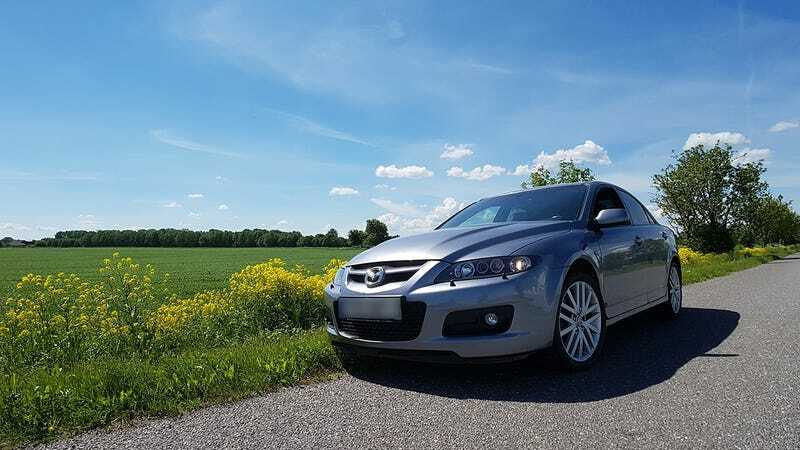 Some of you may have read my previous posts about my Mazda 6 MPS, or as it’s known in the US, my Mazdaspeed 6. It’s my first car, bought mostly for fun as I don’t really need a car. Buying it was also a gamble. There was no service history, a rolled back odometer, leaky exhaust, airbag light on and a few other little issues. A dealer PPI showed nothing major though, so I took the gamble and it has been fine for about 10 months now. I’ve had a lot of fun with it, fixed most major issues and rather enjoy the car. But now... I fear it has the dreaded VVT rattle that is common among on these engines. I will go have it checked out beginning of next month, but if it’s going to be more than €1000-1500 to fix, I’ll probably just say bye to the car and cut my loss.